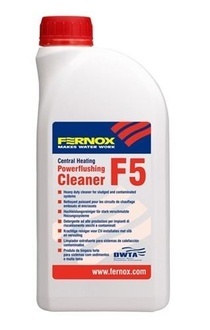 Fernox Powerflushing Cleaner F5 is a quick and effective neutral cleaner for central heating systems. 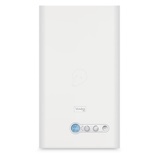 It is designed to be used in conjunction with Fernox Powerflow MKIII unit (but is compatible with all know makes of powerflusing machines) to remove all debris, sludge and scale from existing systems of all ages. 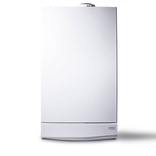 In this way, it will restore heating efficiency and eliminate or reduce boiler noise in heavily contaminated systems. 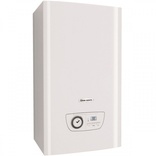 If the system is heavily scaled the use of Fernox DS40 System Cleaner is recommended. Fernox F5 Powerflushing Cleaner 1Ltr is a neutral, non-hazardous product that is well inhibited and compatible with all metals and materials commonly used in heating systems. 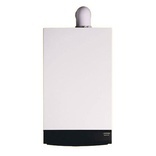 Have you seen 'Fernox F5 Powerflushing Cleaner 1Ltr (Fernox )' cheaper than our price (ex VAT) of £18.56 elsewhere?